Magnesium is one of the most important minerals, which your organism needs to function under optimal conditions. Low absorption of this mineral in your body can be due to different causes. For this reason, you should increase the magnesium intake in your diet. Nowadays, magnesium can be purchased in the form of food supplement too. 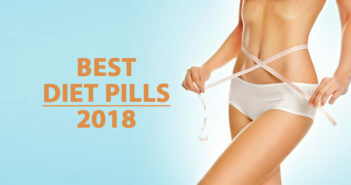 However, I would advise that your main source of magnesium comes from food, as it’s the perfect way to take the advantage of health benefits that this mineral provides. 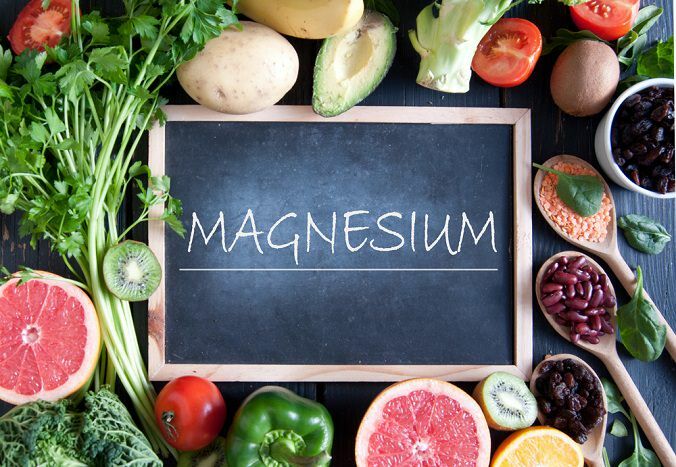 Why it’s so crucial to ingest magnesium? What food does contain magnesium? Below I would like to share some detail of its main sources and functions. 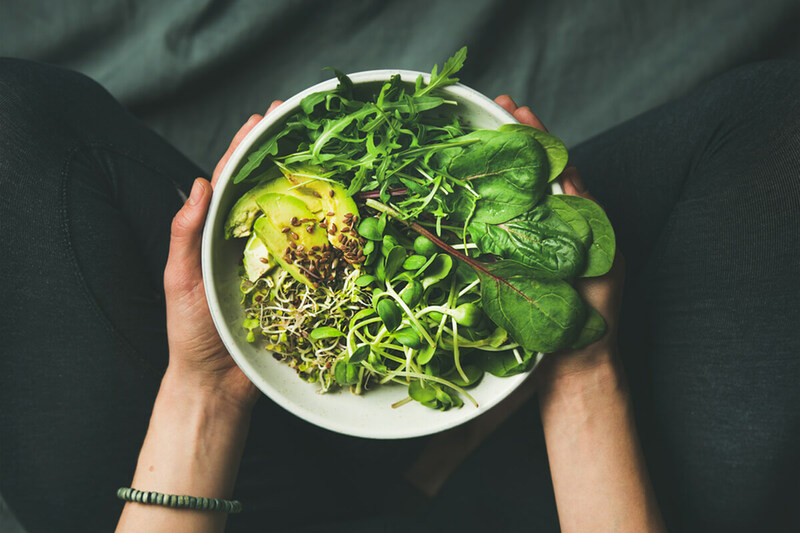 Why It’s Important to Increase Magnesium Intake in Your Diet? Good absorption of magnesium is essential to activate various key functions of your body. It is predicted that this mineral participates in around 300 biochemical reactions to maintain nervous system and muscle health. Balances the activity of the nervous system and the brain. Calms inflammation and digestive pain. An adult woman may need about 260 mg per day, while men need 300 to 350 mg per day. Including some foods that are rich in magnesium to your diet is probably best way to get all the benefits provided by this mineral. Spinach: up to 79 mg of magnesium. Kale: 47 mg of magnesium. Broccoli: 22 mg of magnesium. Rocket: approximately 47 mg of magnesium. 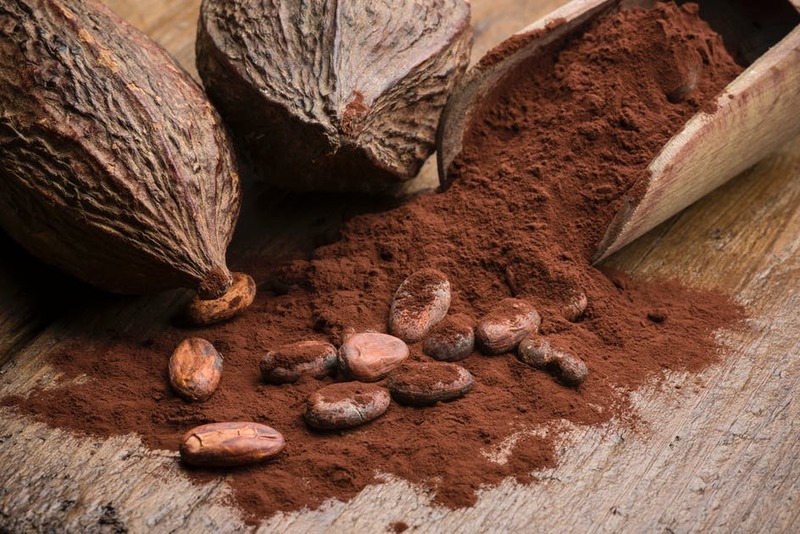 A dose of 28 grams of cocoa can provide up to 64 mg of magnesium. 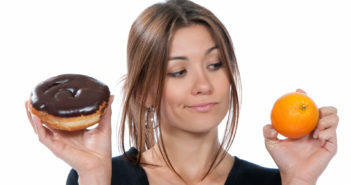 Moreover, cocoa rich in antioxidants, iron, and probiotic substances that can contribute to “feed” healthy gut bacteria. 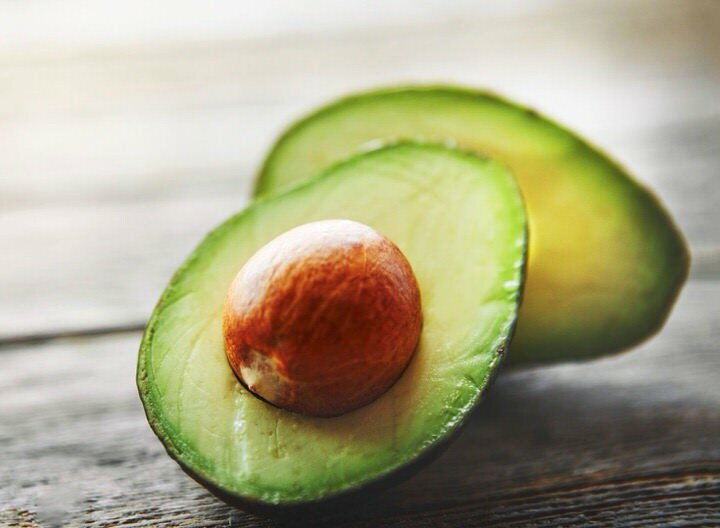 Half an avocado contains up to 58 mg of magnesium and despite it’s high in calories, it also provides essential fatty acids, vitamin E, and other minerals essential for health. 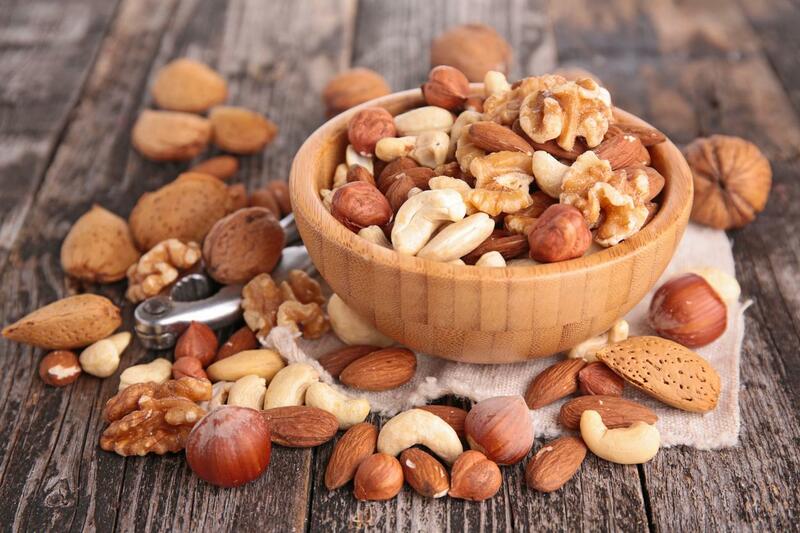 Considered one of the healthiest snacks in the diet, walnuts and dry fruits are one of the major natural sources of magnesium. Their amount may be different in each fruit, but they are all very healthy. 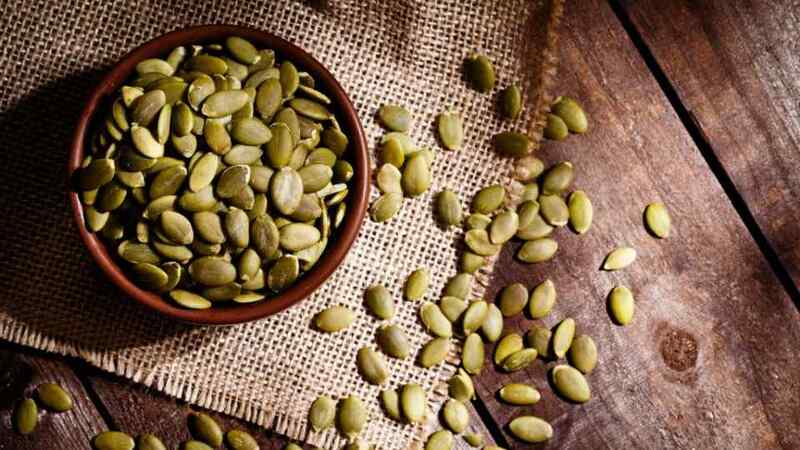 Seeds are great source of magnesium. Furthermore they are ideal for fighting food anxiety and improves digestion. They also provide omega 3, vitamin E, and antioxidant compounds. 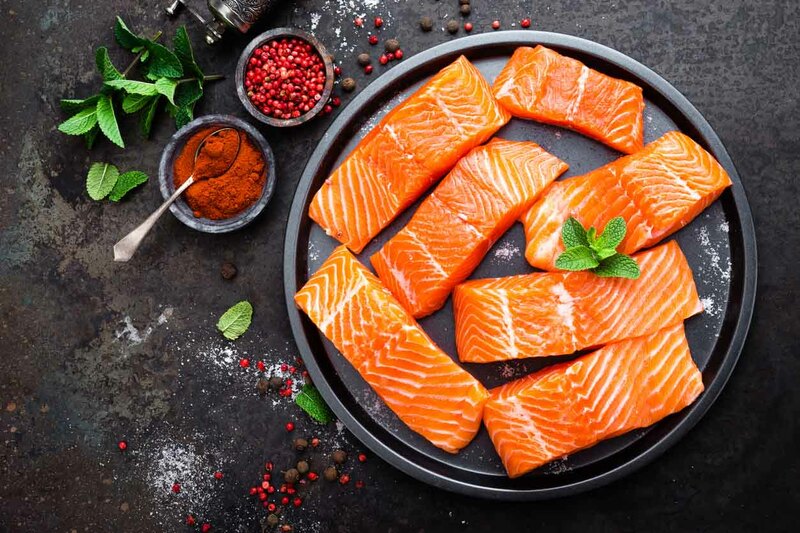 There are many diet plans, which contain oily fish, because they contain omega 3, amino acids, and significant amounts of magnesium and other minerals. 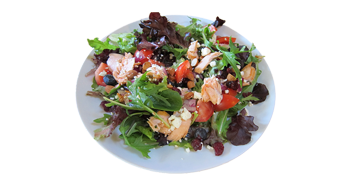 A salmon serving of 178 grams may contribute up to 53 mg of magnesium, i.e. 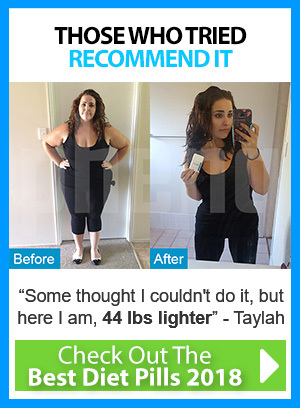 13% of the recommended daily amount. Moreover it can also be obtained from other varieties of fish such as sardines, tuna, or mackerel. Do you feel weak, muscle weakness, or continual discomfort? You might need an extra dose of magnesium. Try to incorporate the above-mentioned foods into your regular diet.